Check out this beauty! 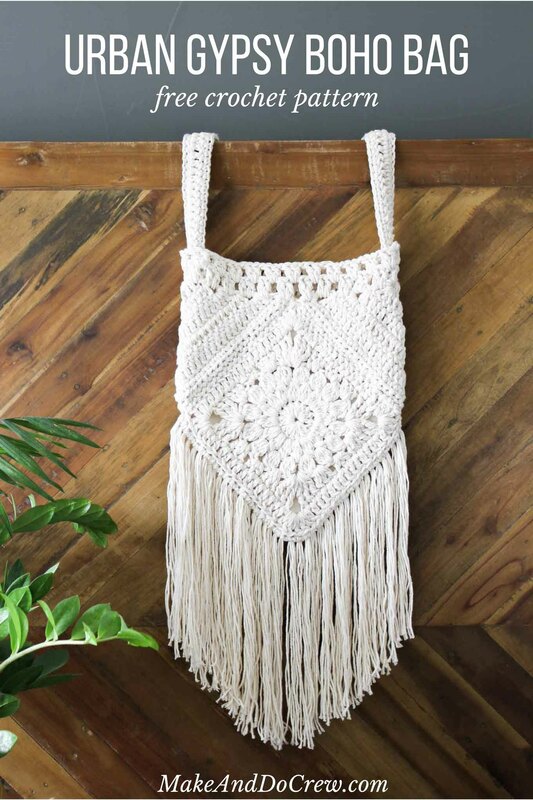 This stunning crochet vest pattern looks amazing as the perfect summer accessory. I lightweight whimsical vibe, and looks great with anything, this pattern can look scary to be begin with... however, once you look over the charts and read through the pattern, it will start to make sense! Spring is in the air, and these colorful beaded earrings are a fun "springy" project that will last all summer long! 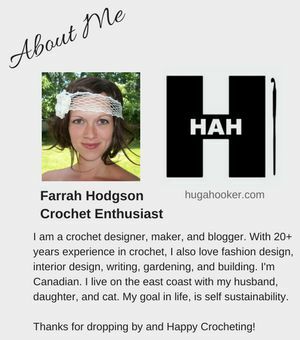 I really love crochet jewelry, although sometimes it's really hard to pull it off. A combination of the right stitches, gauge, and fibre are what makes the piece come together. And not to mention adding embellishments such as beads, and metallic accents! These earring do not disappoint me! 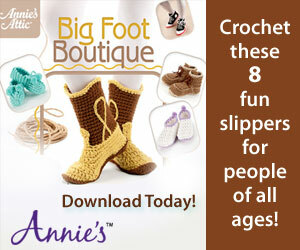 Is it just me, or do you think ponchos are taking the "in" spot in crochet apparel this season? Everywhere I look lately, I see ponchos! Especially the sort of Bohemian style poncho... ah, maybe that's what it is! This particular poncho is very "boho", with it's rustic plaid design and it's fringes. Ponchos are a great accessory for spring, where it's warming up, but not warm enough yet to go without cover; and stylish. That's what it's all about! Size: One Size: Approx 38" [96.5 cm] wide (excluding fringe) x 27" [68.5 cm] long at center back. For love of bunnies, isn't this adorable?! This cute crochet bunny amigurumi pattern is perfect for Easter, spring, and those who just love bunnies and crocheting. I am pretty sure my daughter would love this! 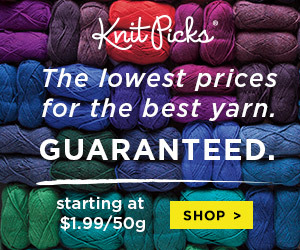 All you need is worsted cotton yarn, some sewing skill, and patience. 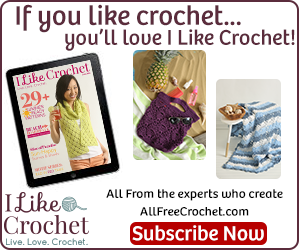 The designer has written out great step by step instructions on not only the crochet part of the pattern, but when and how to stuff and decorate the bunny as you go.